sesquipedale | Plants, butterflies, cameras and things! Well, winter is over and we have Spring upon us. With Spring comes loads of flowers. 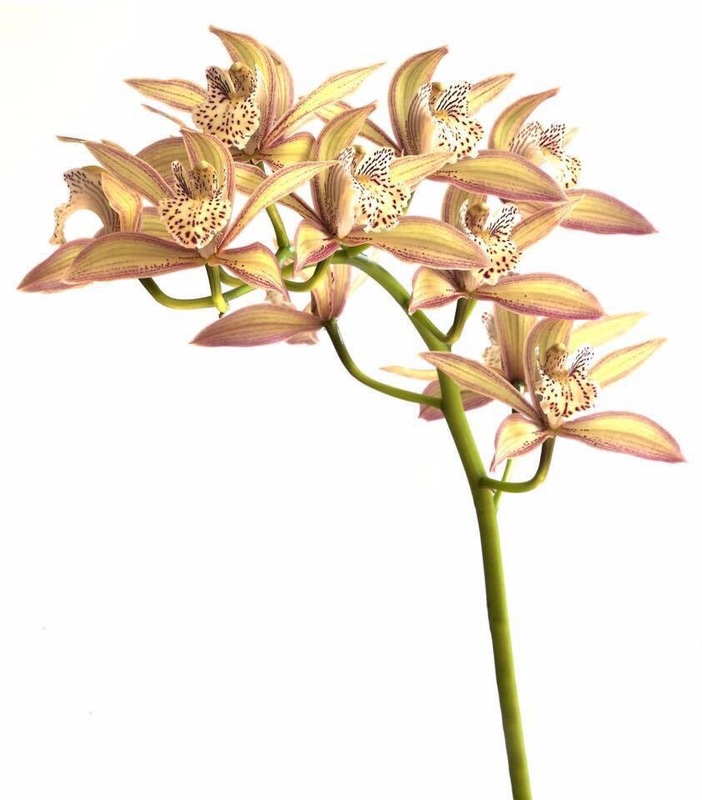 Before we visit the garden I will show you all some beautiful orchids flowering in my home at the moment. 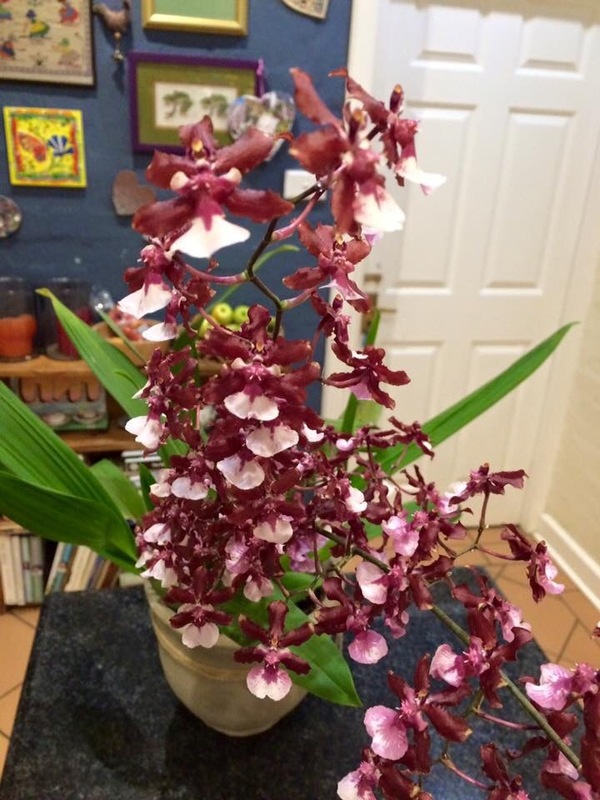 The first is the lolly Oncidium Sharry Baby, a great plant, easy to flower and it smells of chocolate. The flowers last ages so this is a great plant for the home. 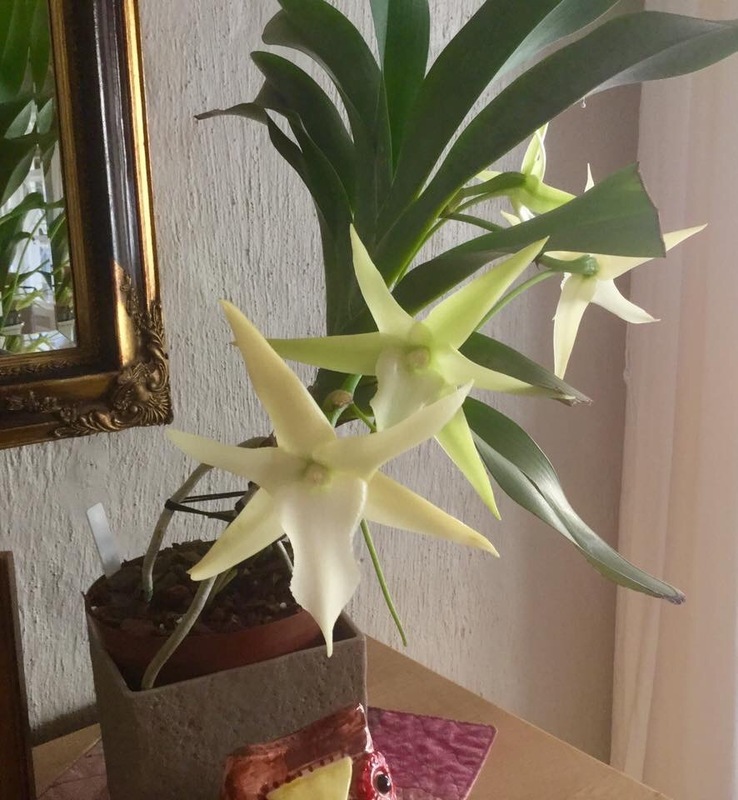 The next plant is Angraecum sesquipedale, Darwins orchid named as such as he predicted that an unknown moth. With a very long tongue would pollinate it. 40 years later Xanthopan morganii praedictum was discovered and named….